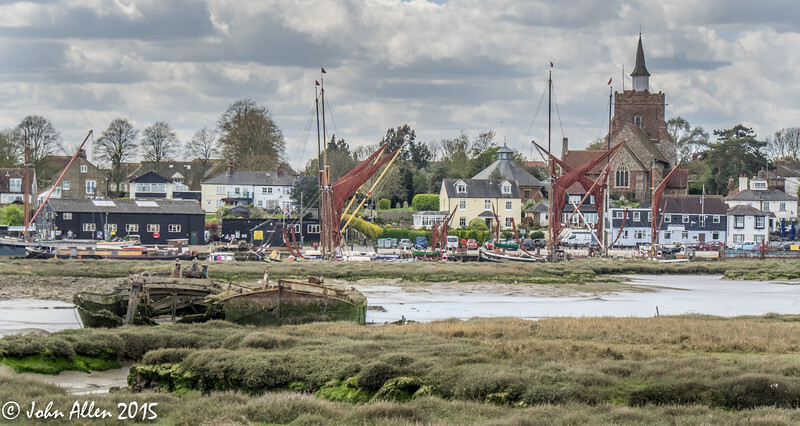 On 28th April 2015 a group of us from the club, together with a couple of our partners, ventured out to Heybridge Basin near Maldon. It was a bright sunny day - too bright at times - but with something of a stiff breeze to take some of the heat out of the sun. Nevertheless, it was a great day. Here are some of the images taken on the trip. Enjoy!! We did! !